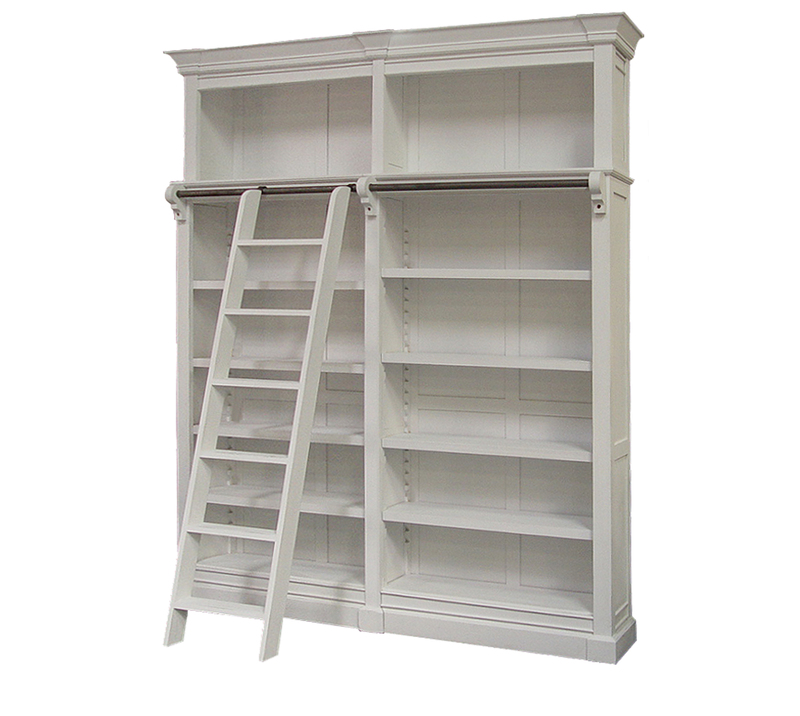 The exquisite Flemington range comes with a removable ladder that easily hooks onto the top rail and adjustable shelves for those extra tall items or books. 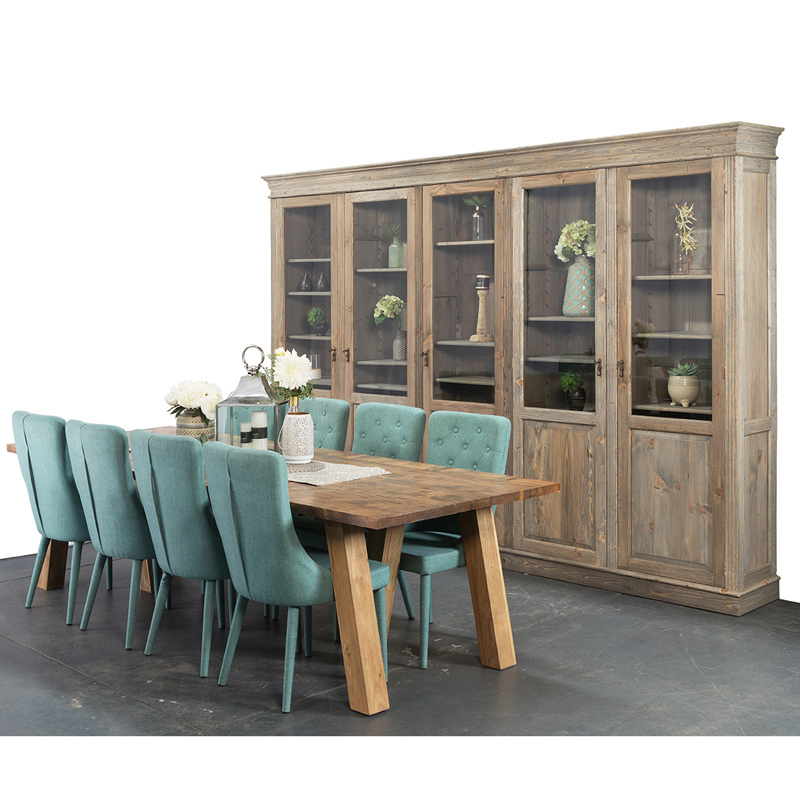 A truly classic piece for any living area. 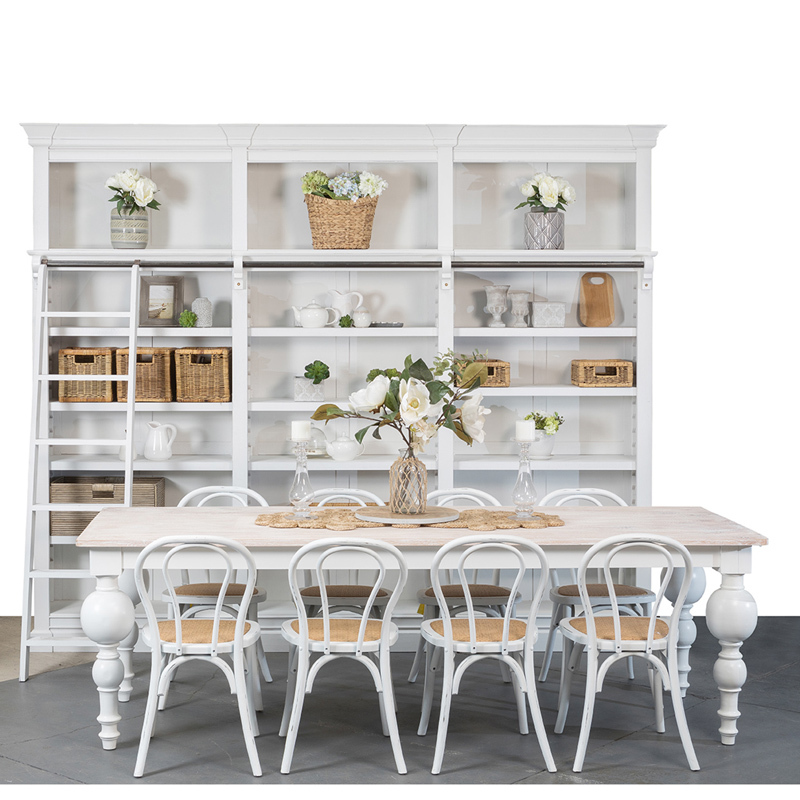 Constructed from solid timber, the Flemington comes in a range of sizes and colours plus can be custom made to fit any configuration. Some customers are adding a centre inbuilt area for their flat screens – come to us with your design and we’ll give you a quote including assembly fit-out in your home.